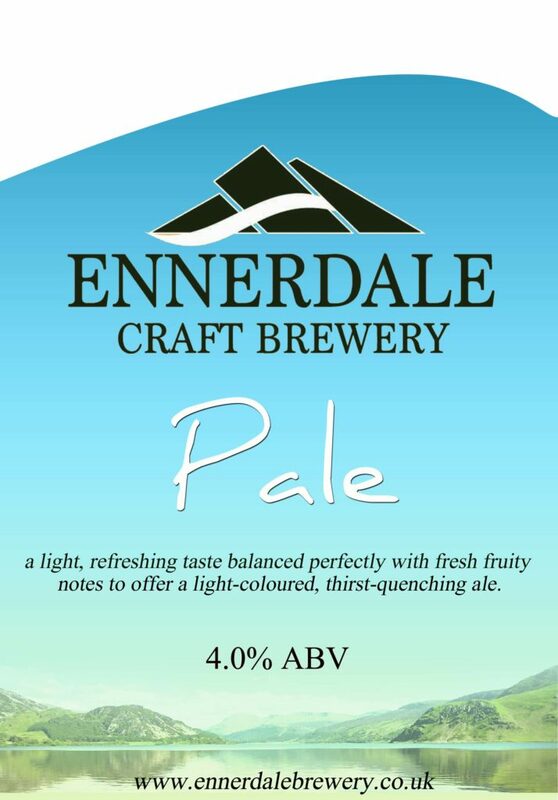 Ennerdale Craft Brewery > Blog > Uncategorized > Our Pale Ale is Back- And it’s as popular as ever! Brewer Dave has been rushed off his feet creating our Honeycomb Beer, but he has still managed to ensure we have our refreshing seasonal ale out for delivery this week too! In fact, our Pale (ennerd)Ale has once again been so popular that we are already down to our last cask! But don’t worry, some of the brew has been sent away to be bottled and will be available at the start of May (and Dave will also be brewing more casks when he can fit it into his busy schedule). It may lack colour, but it certainly doesn’t lack taste!